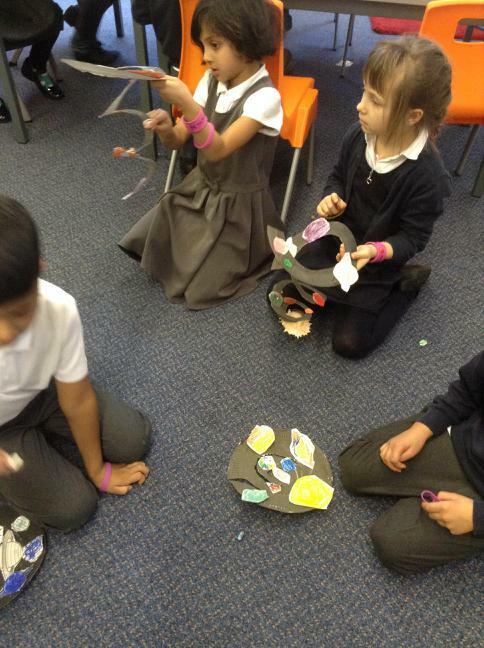 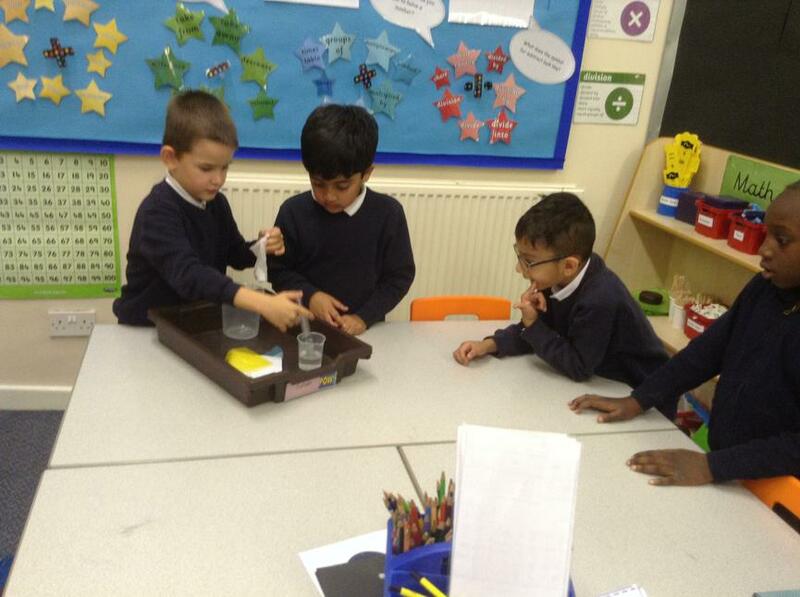 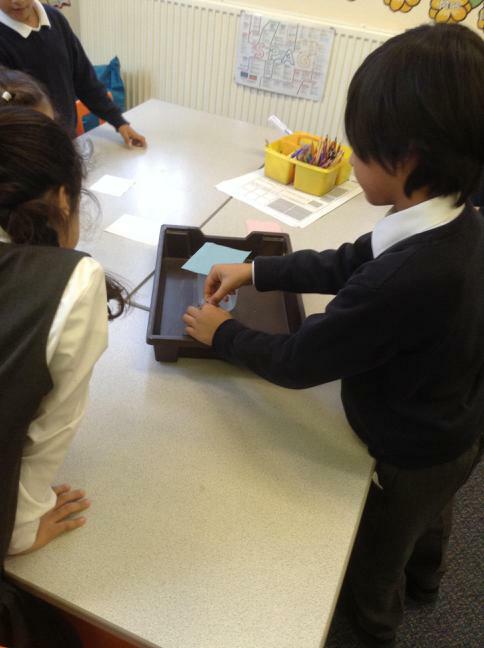 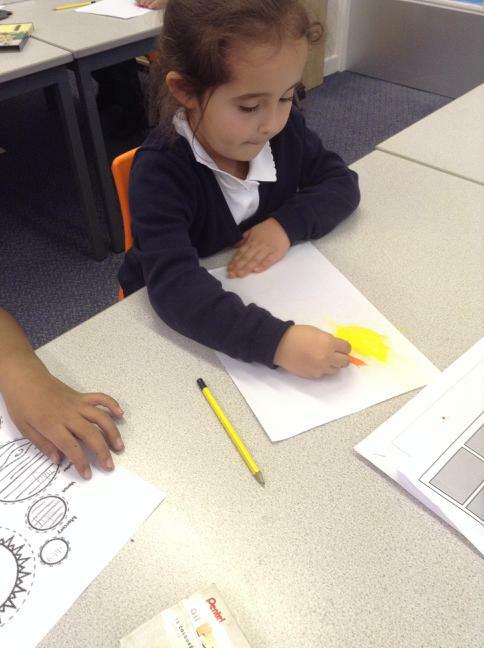 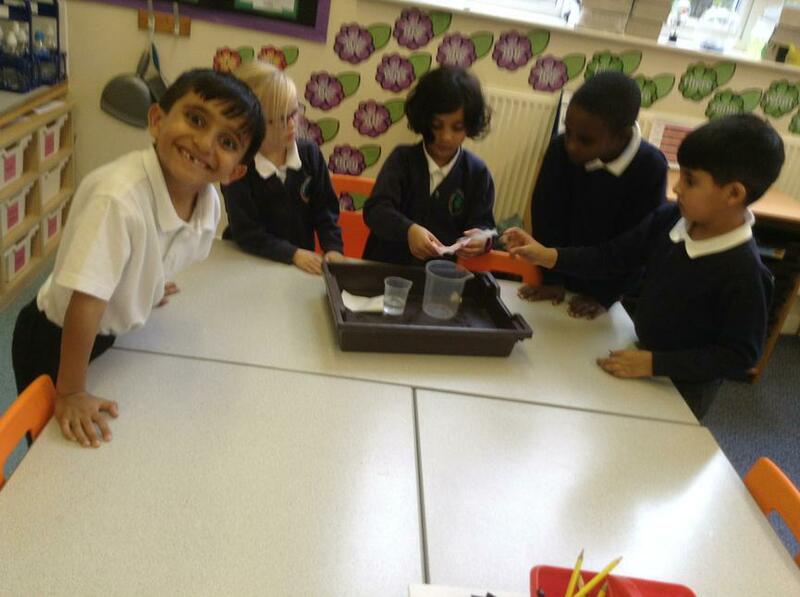 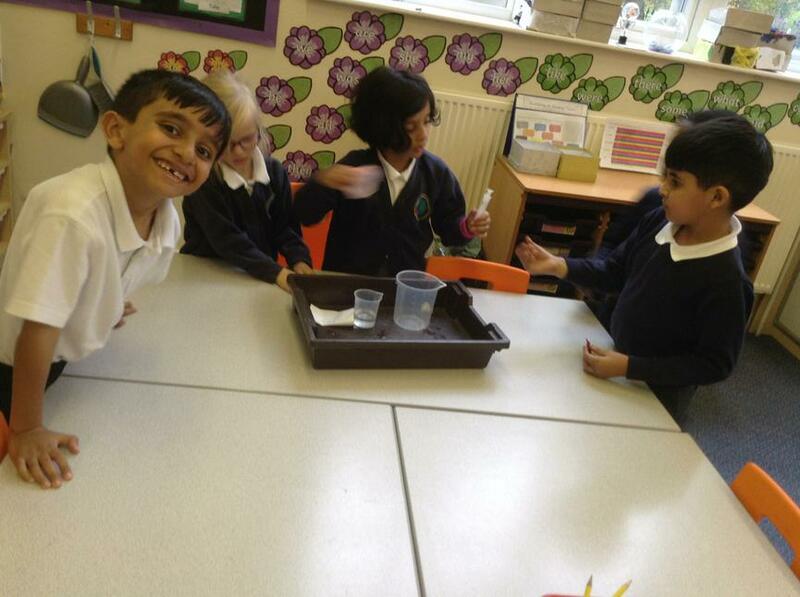 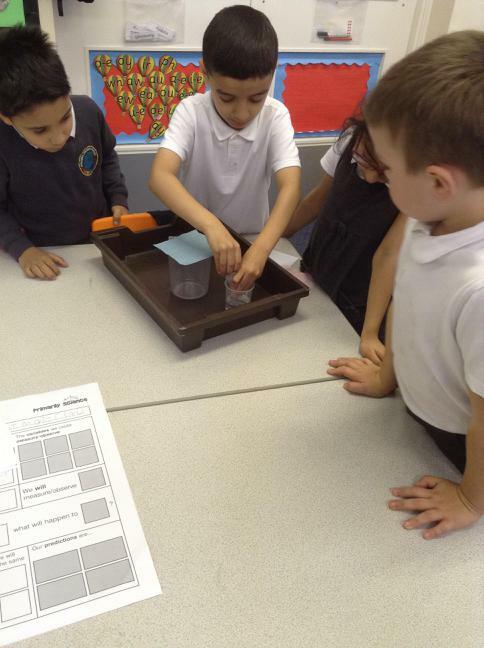 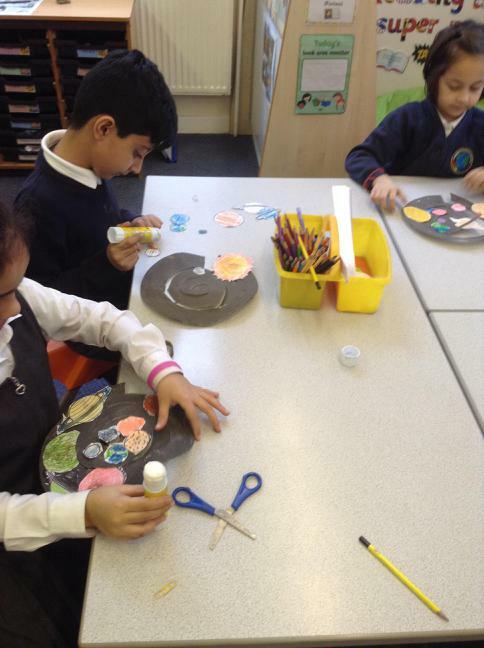 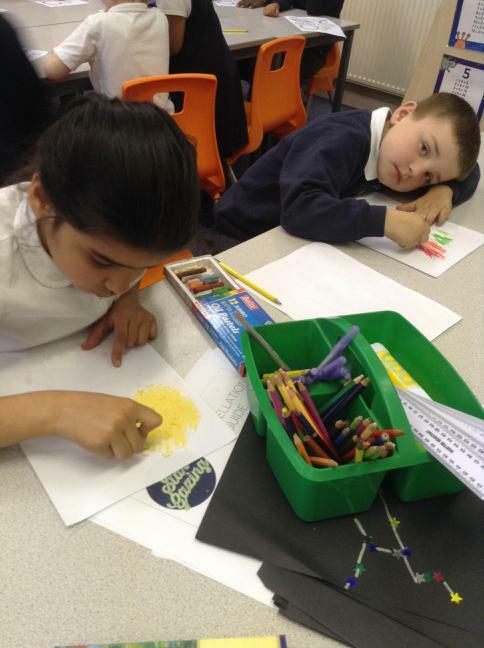 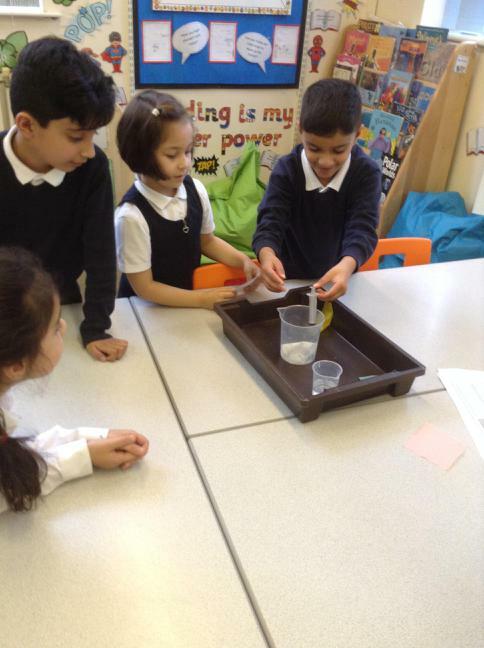 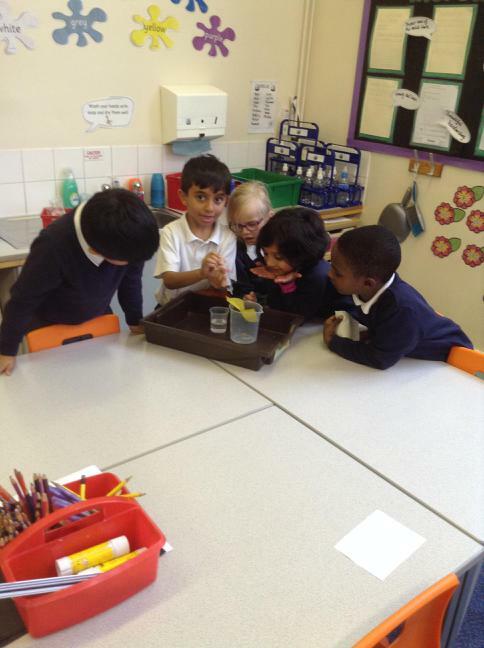 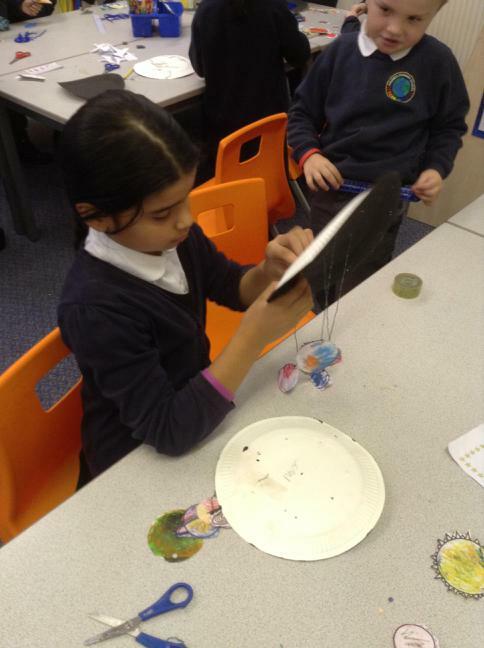 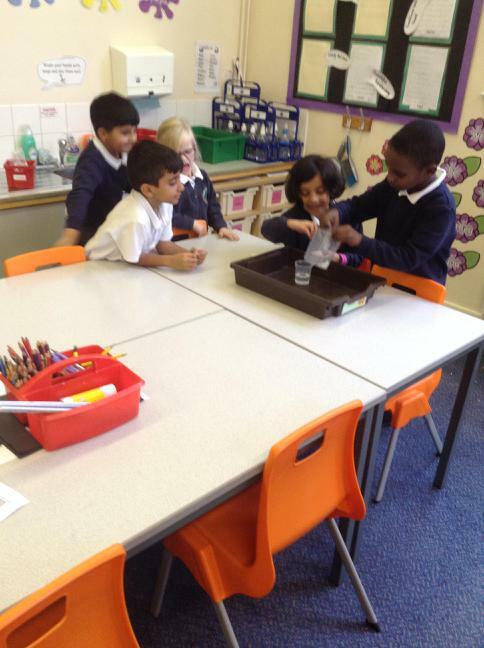 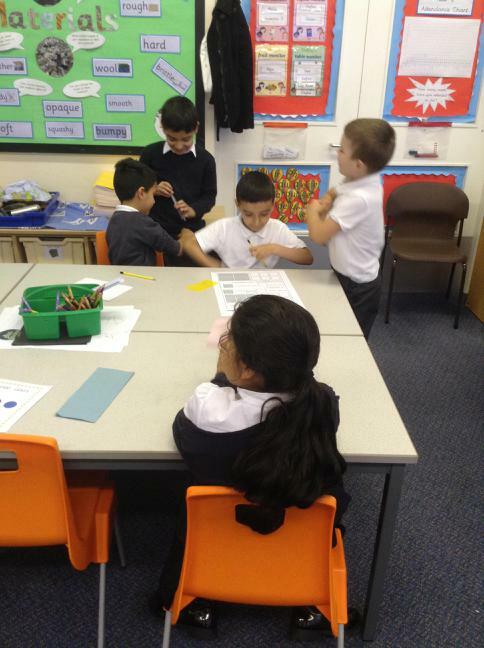 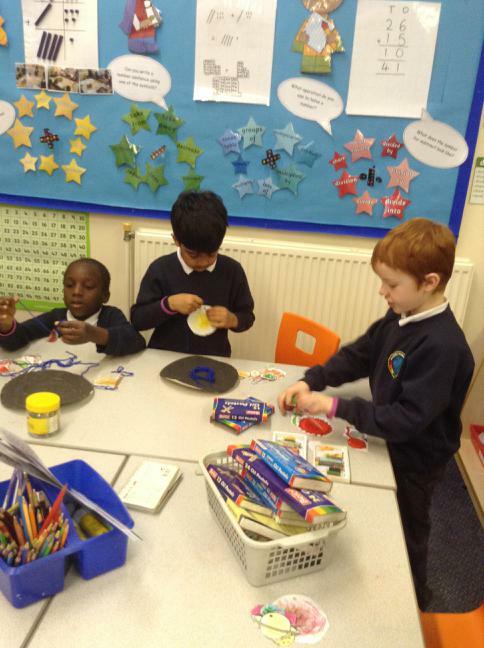 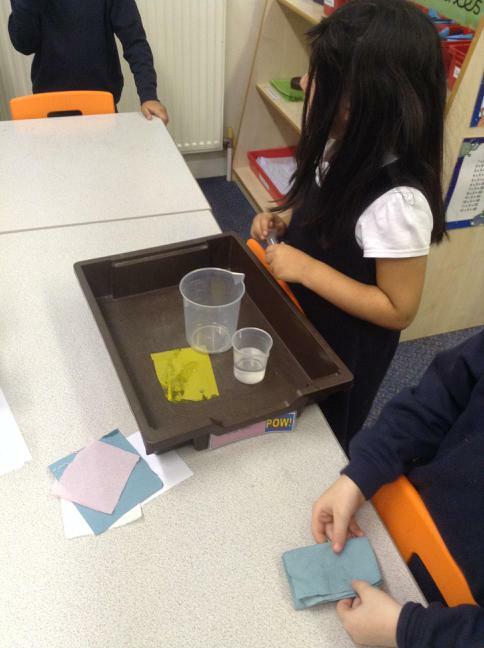 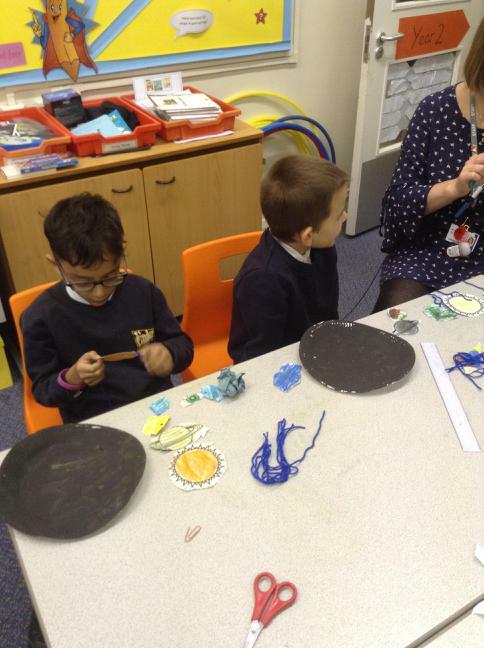 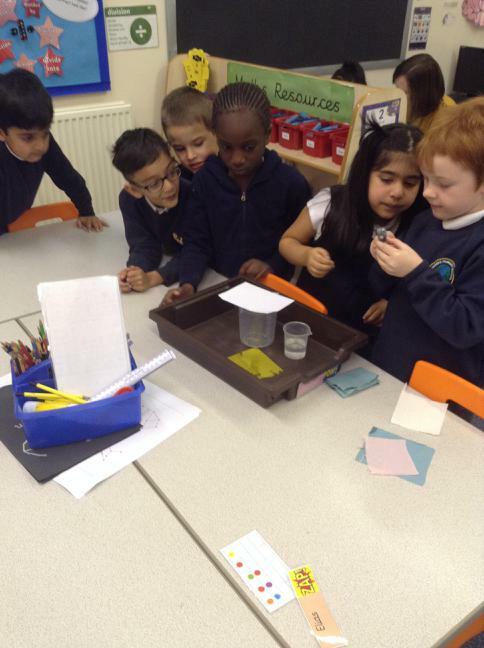 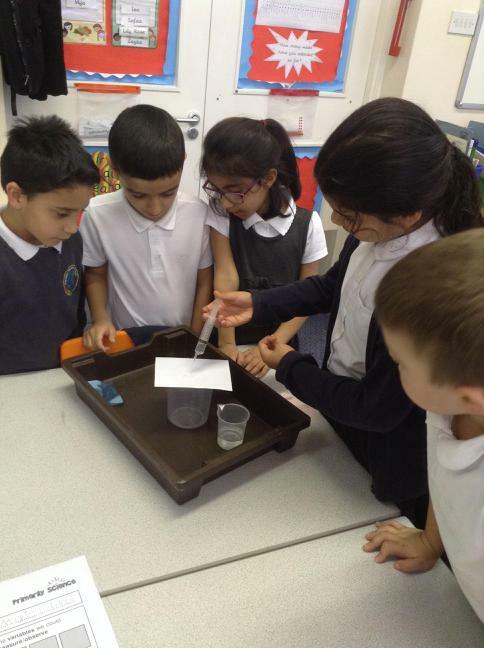 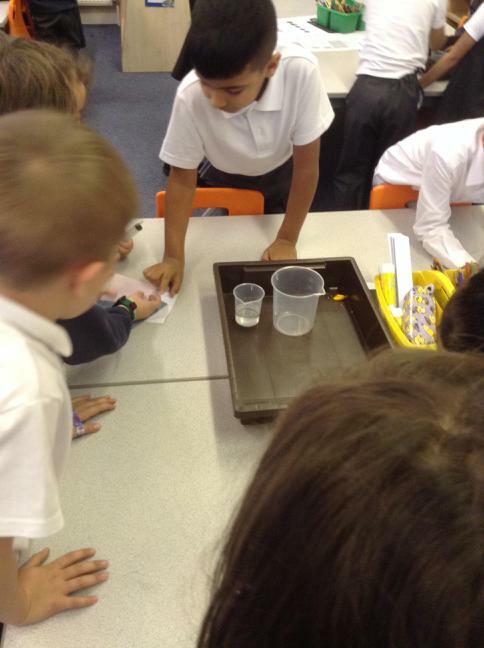 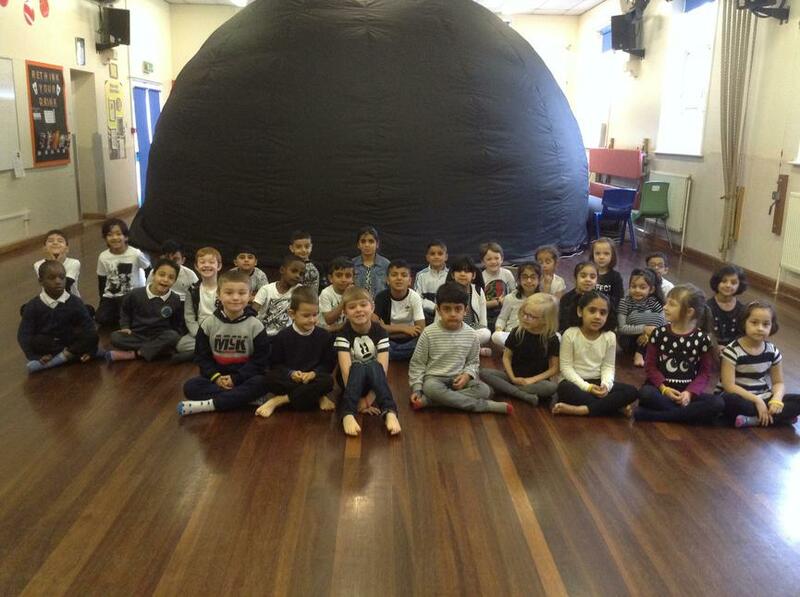 This week we have used space as a stimulus for our learning across school. 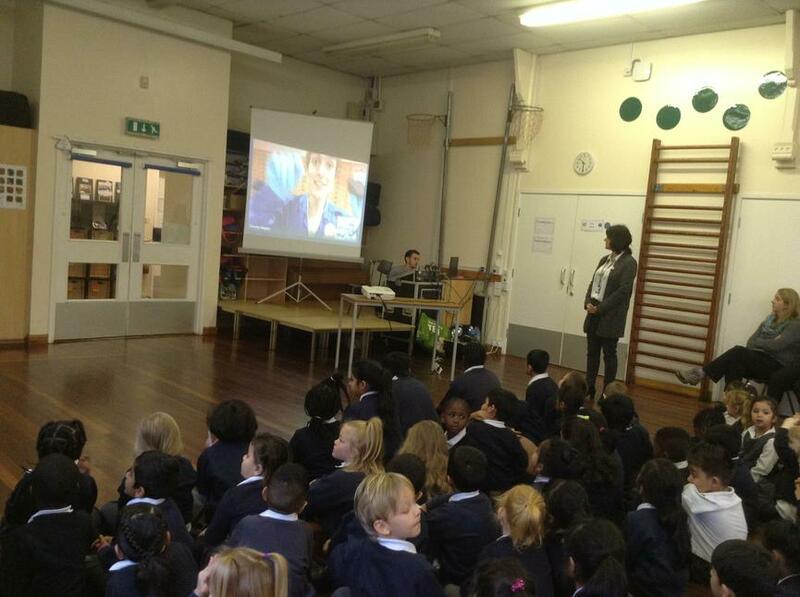 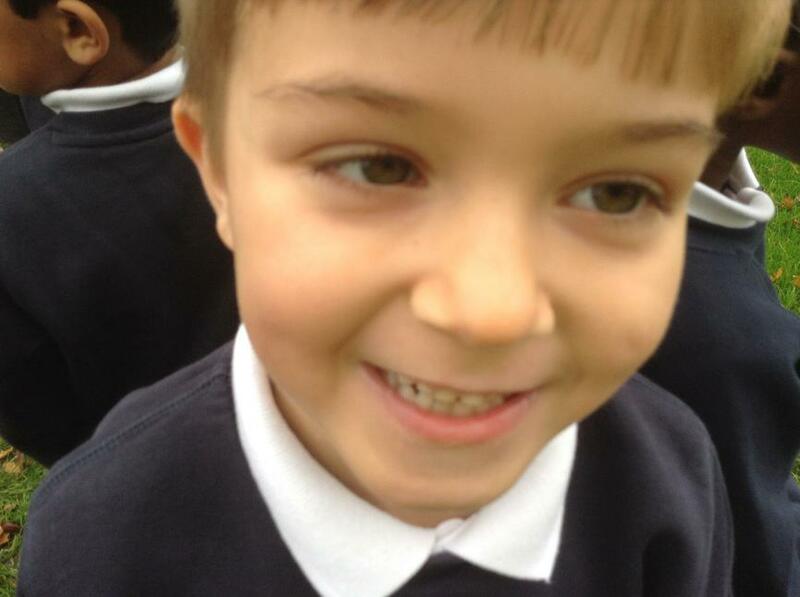 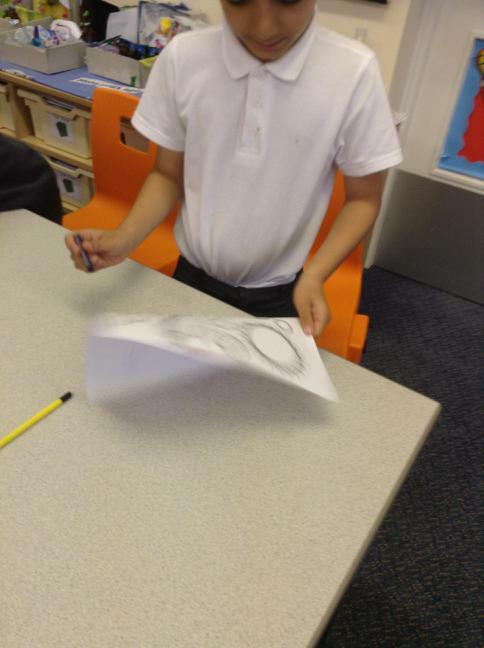 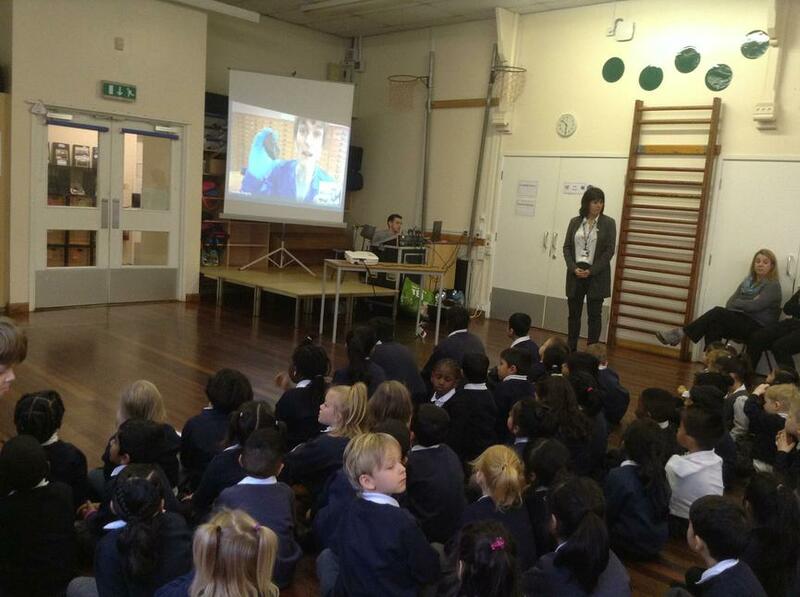 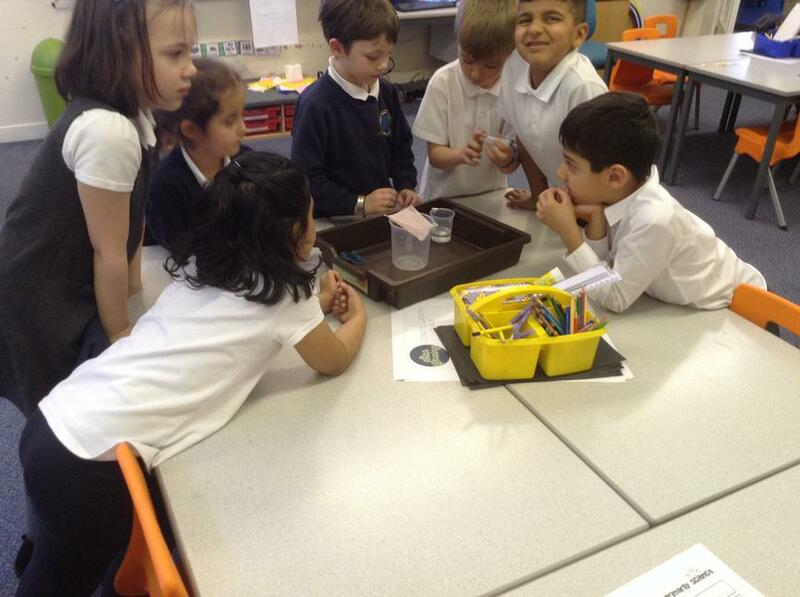 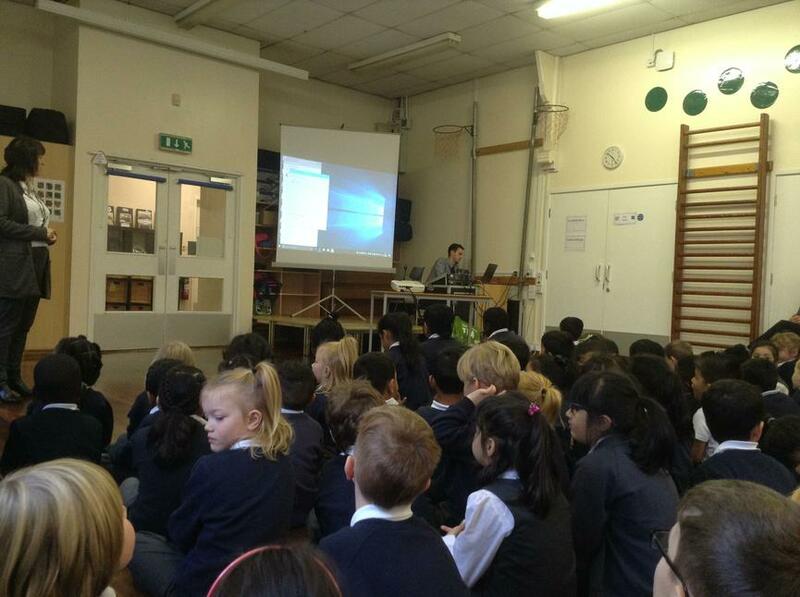 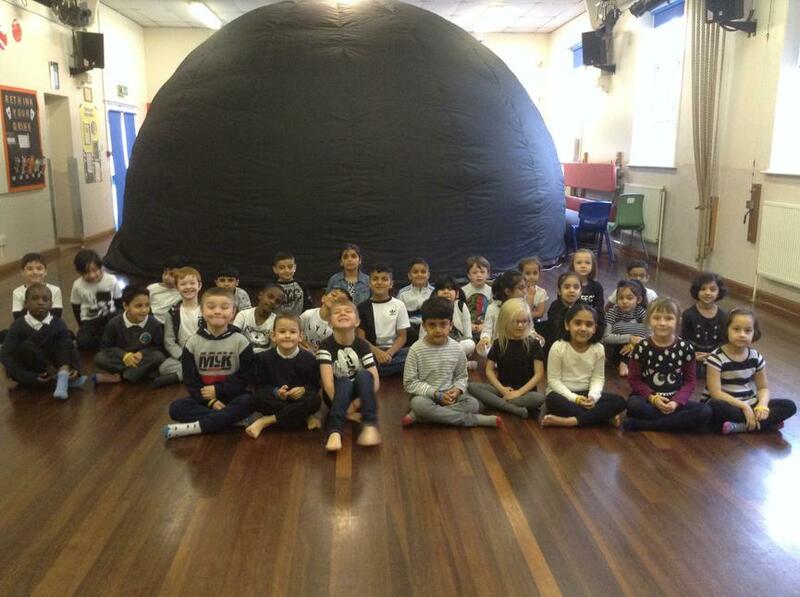 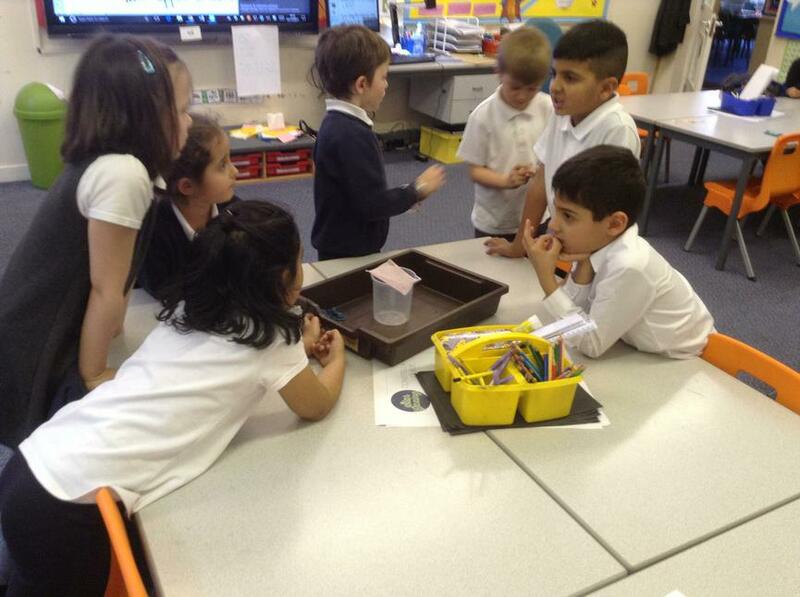 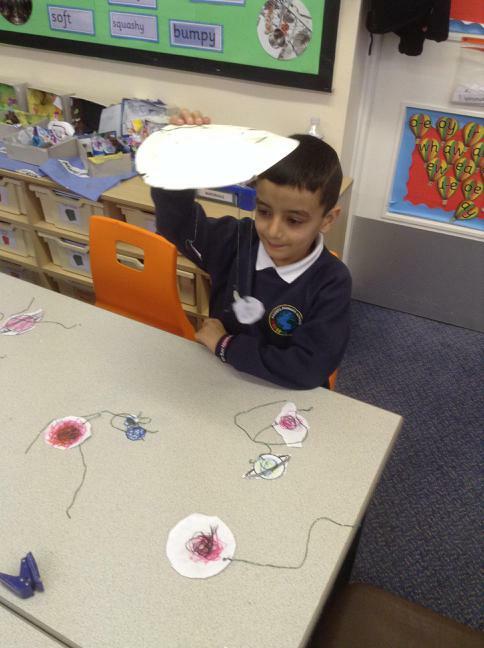 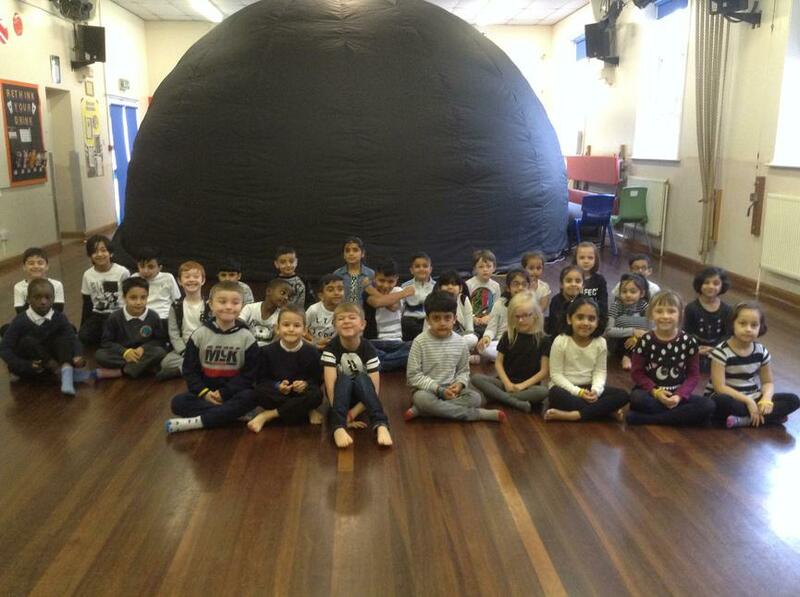 All classes have been enjoying finding out about space and were particularly excited about visiting the space dome! 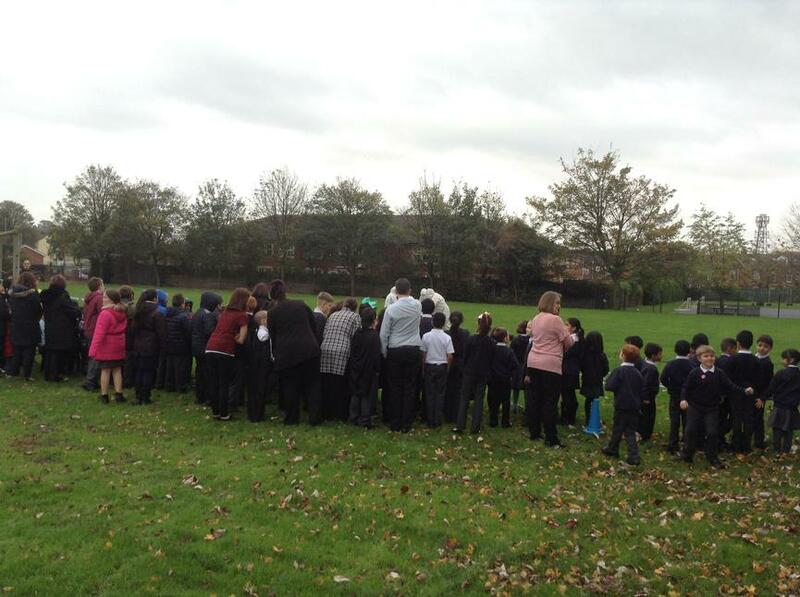 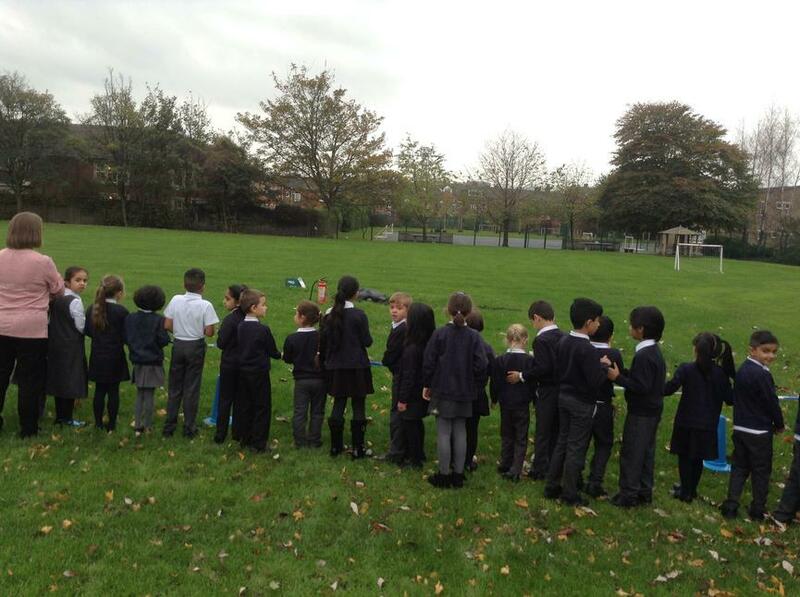 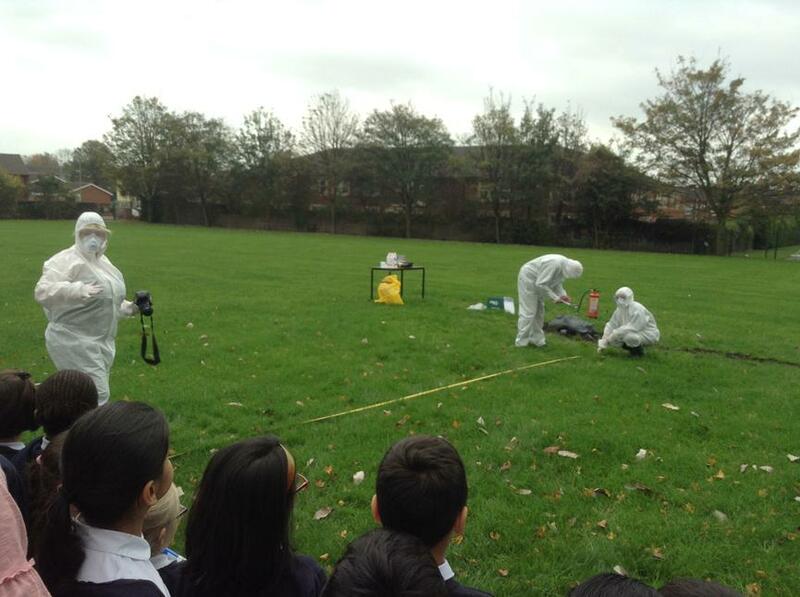 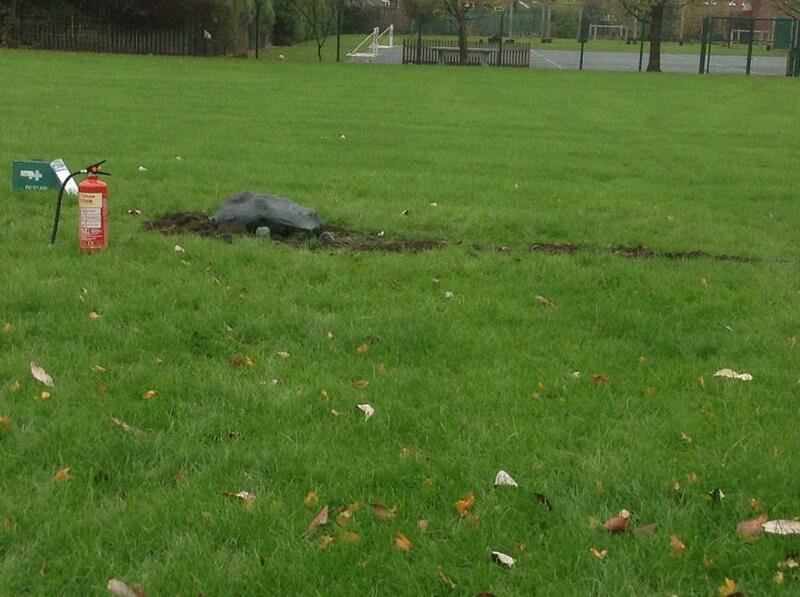 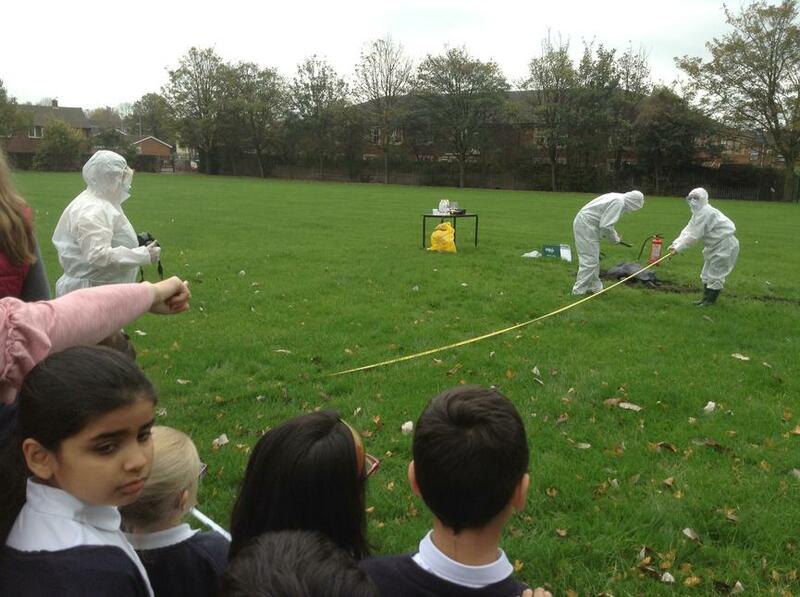 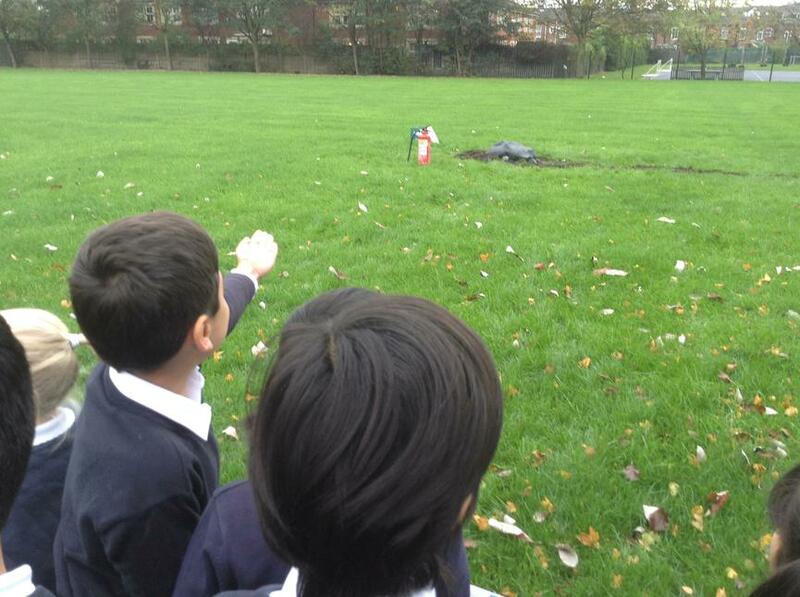 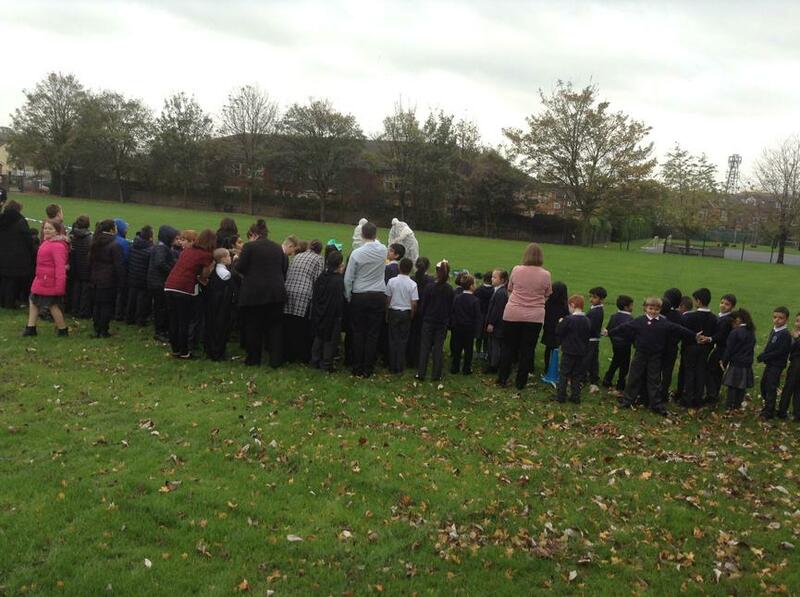 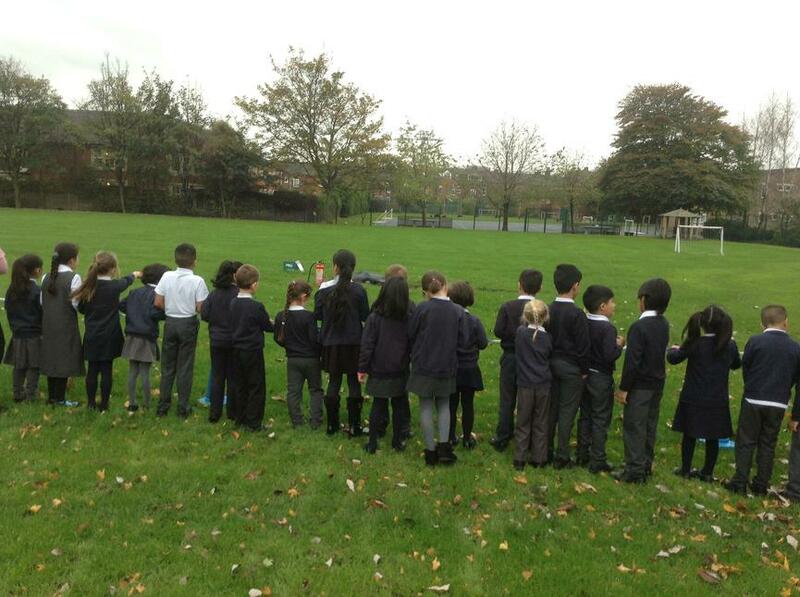 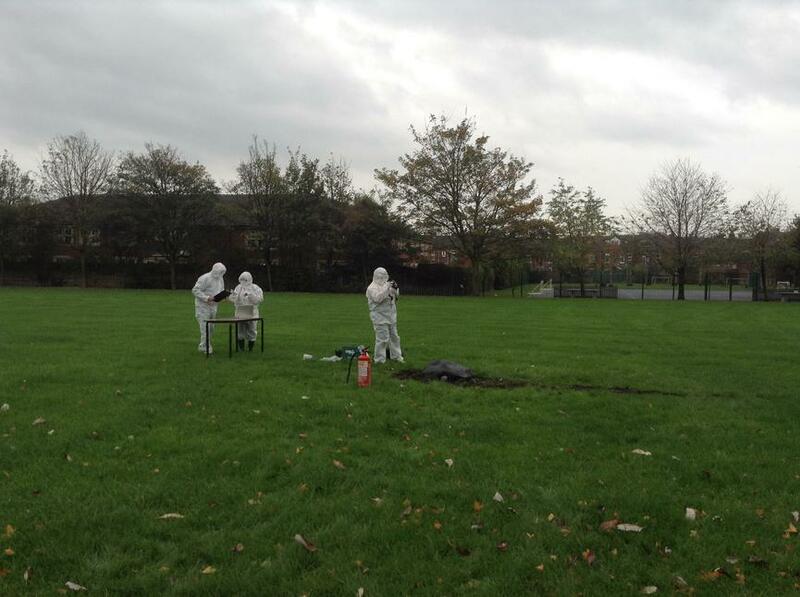 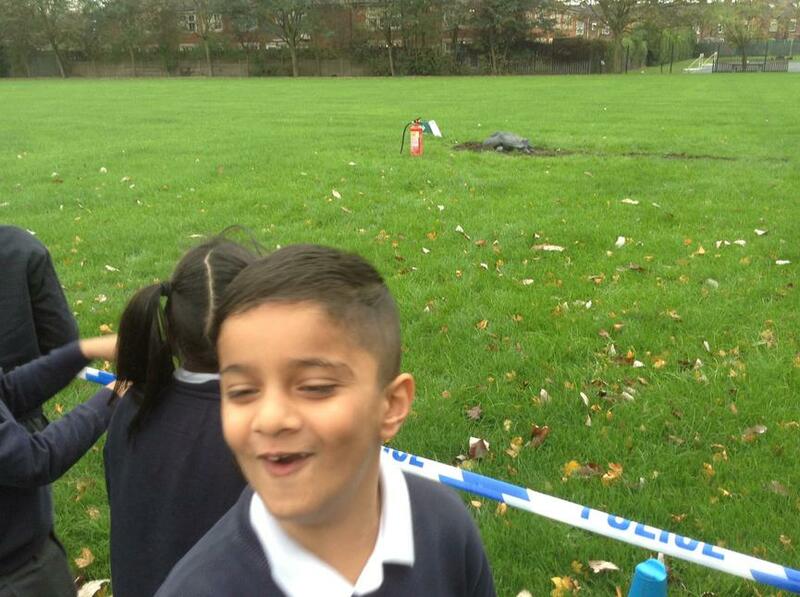 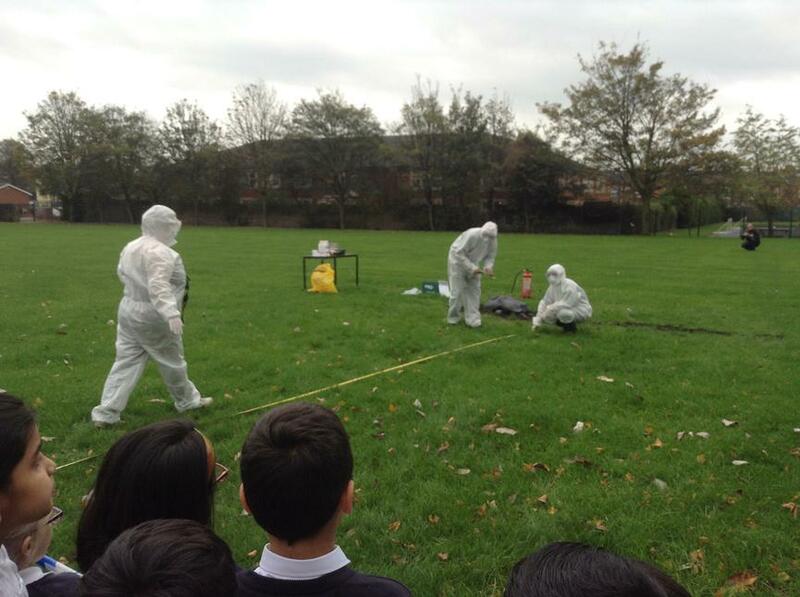 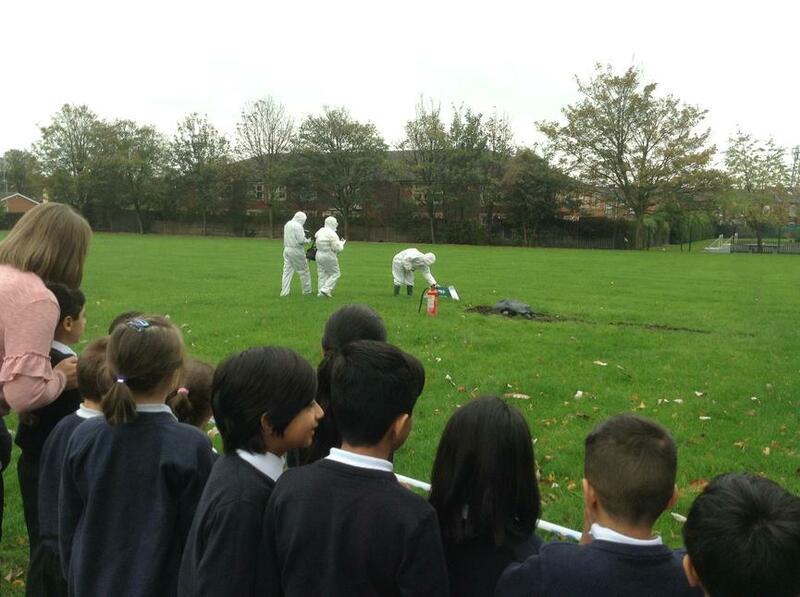 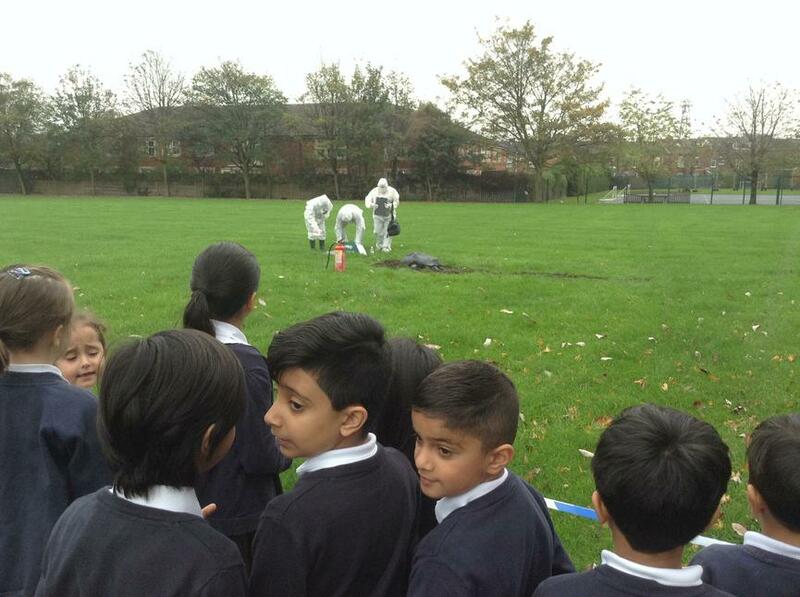 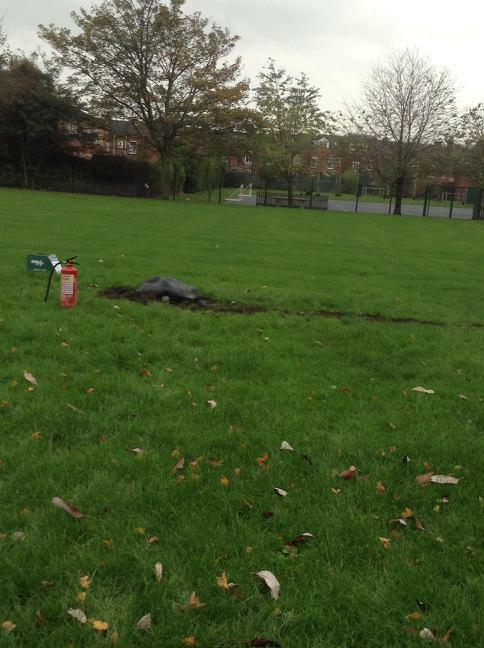 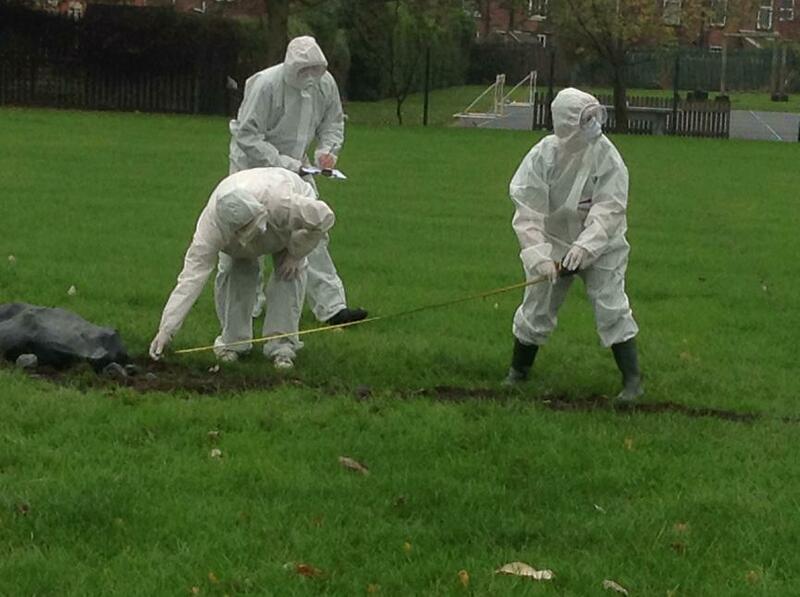 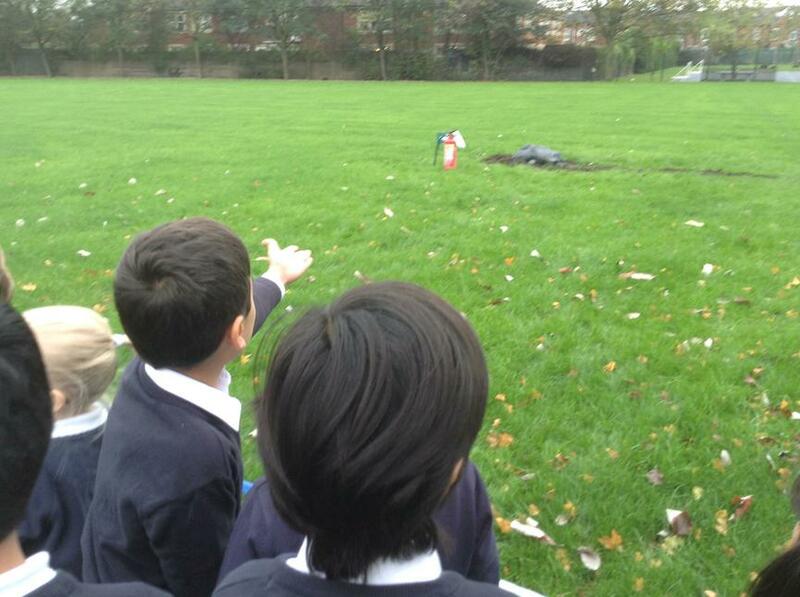 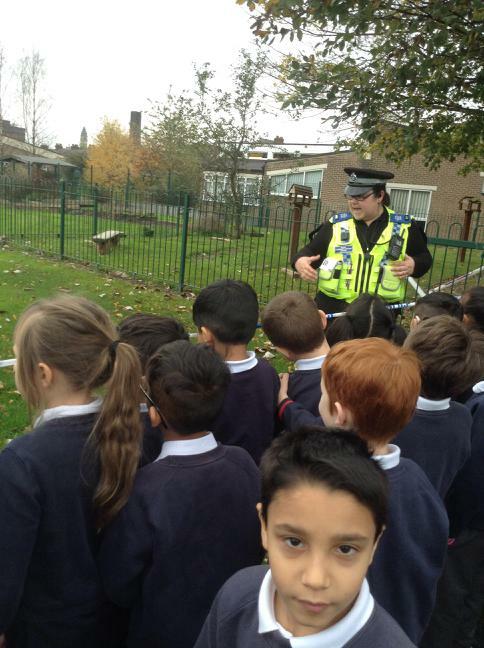 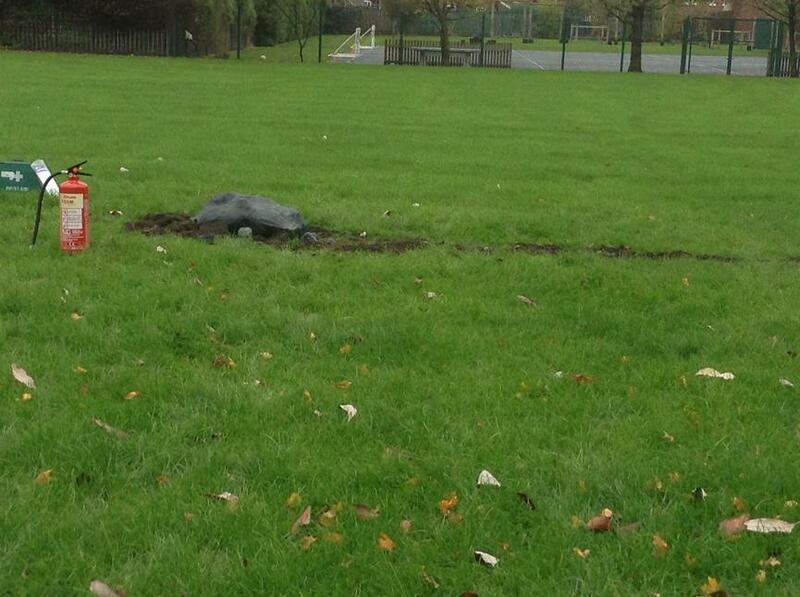 On Tuesday everyone was very perplexed by a strange space rock that landed in our field! 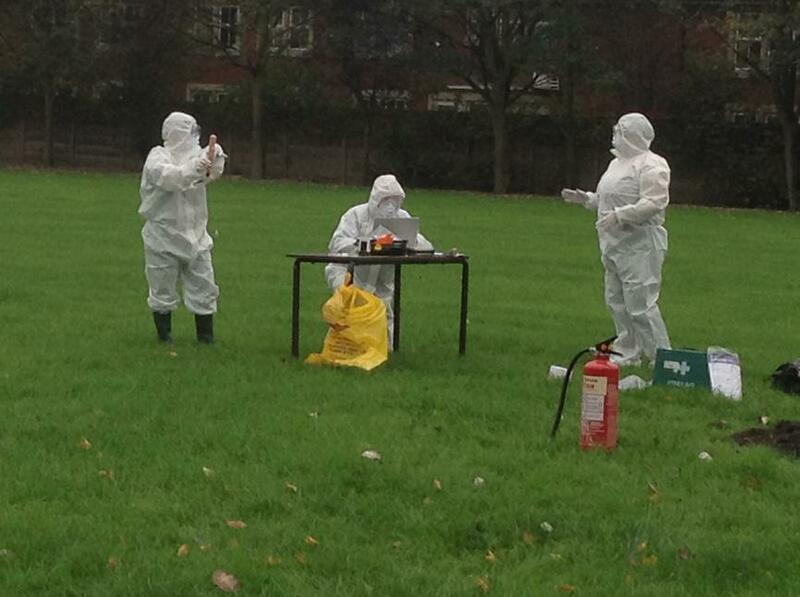 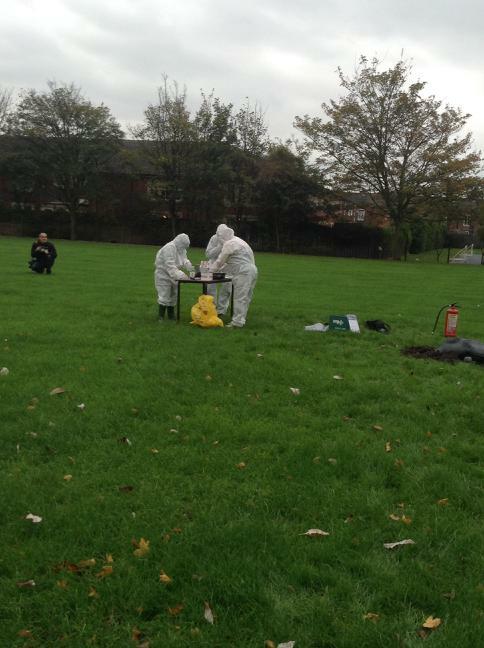 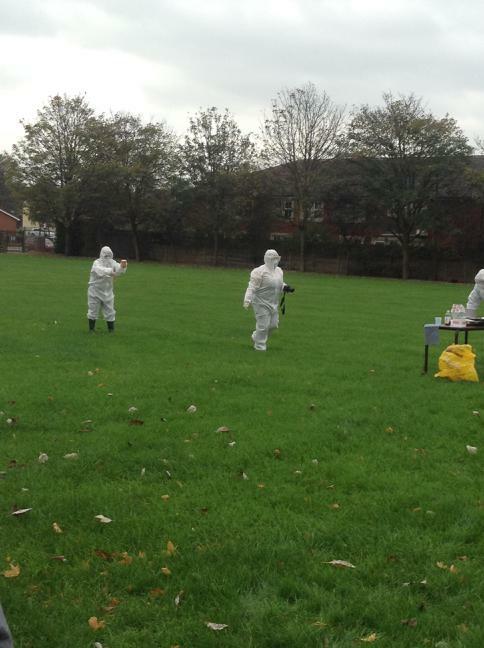 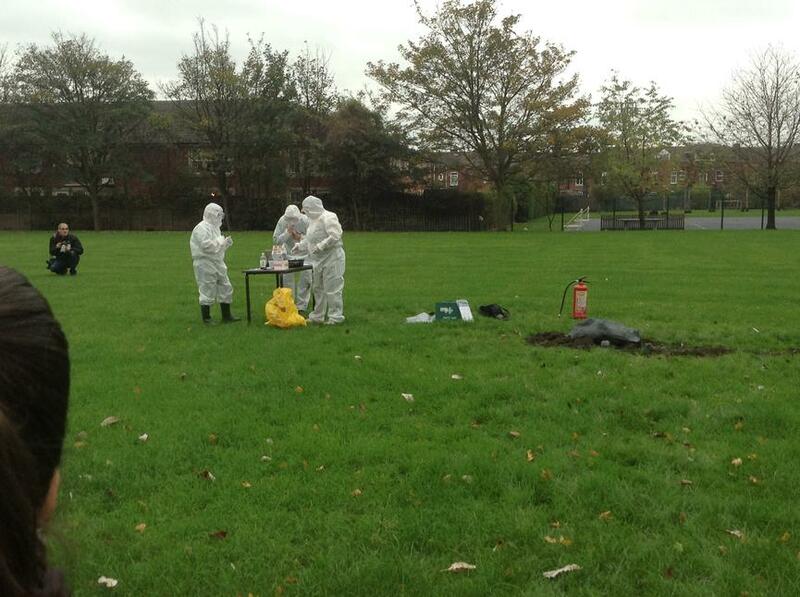 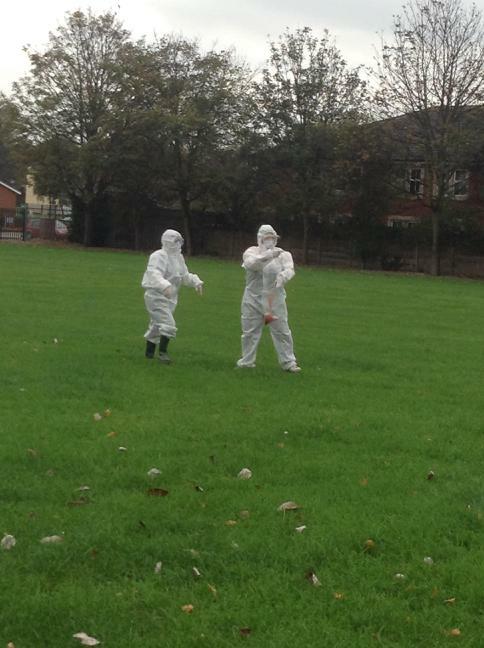 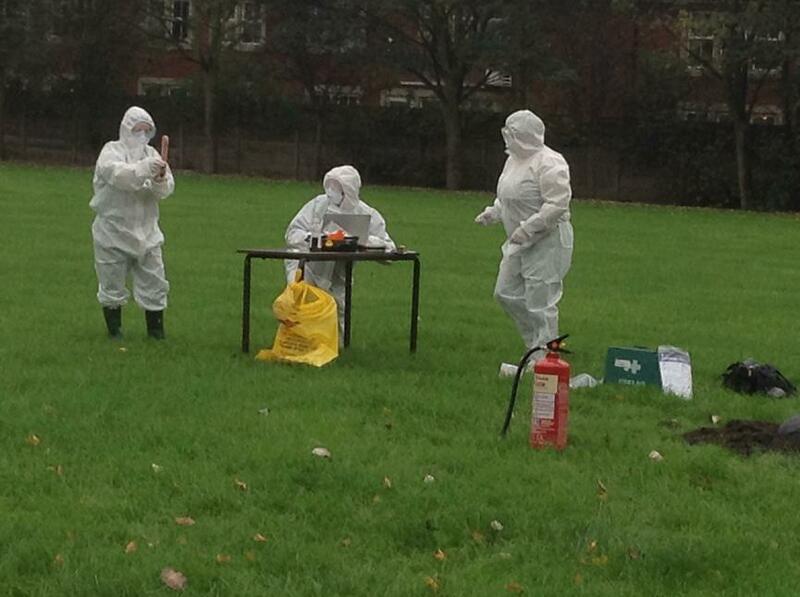 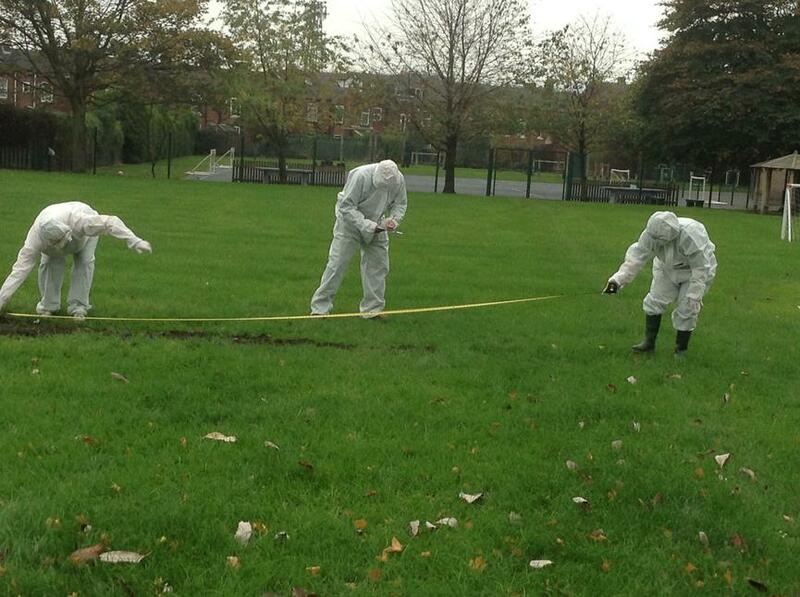 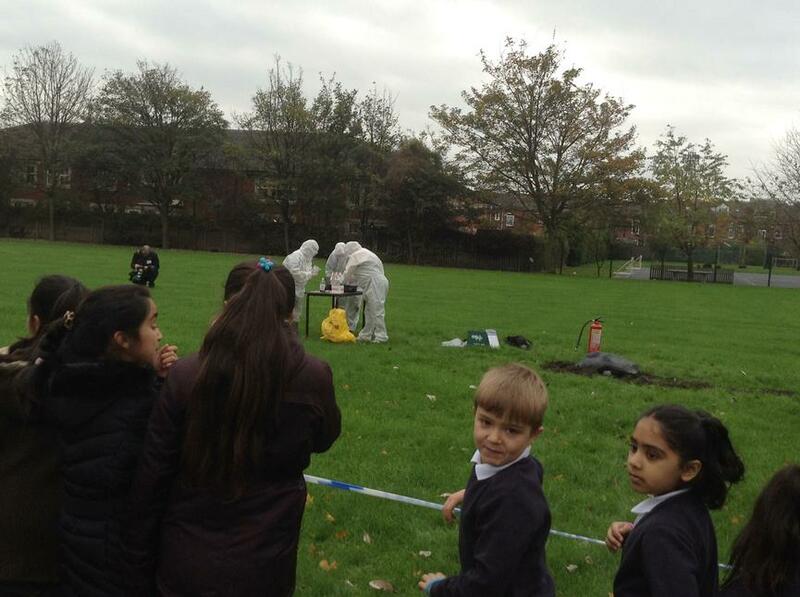 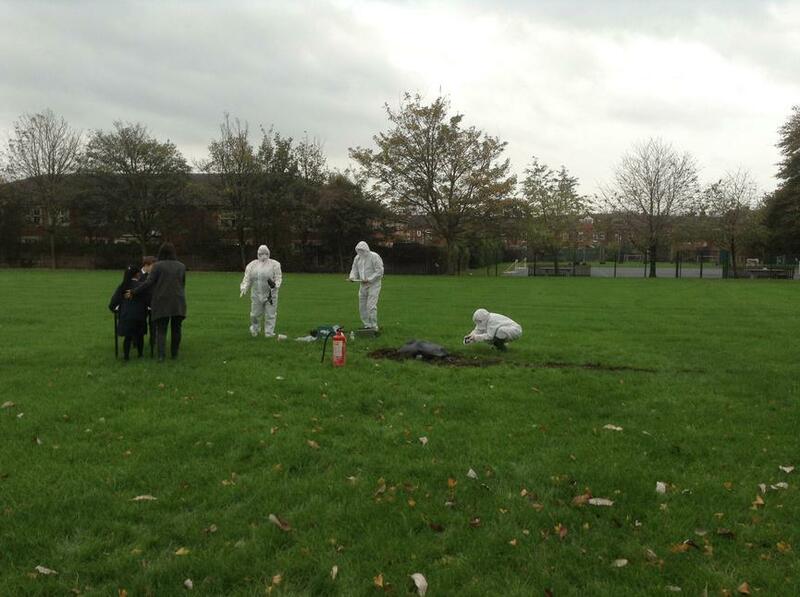 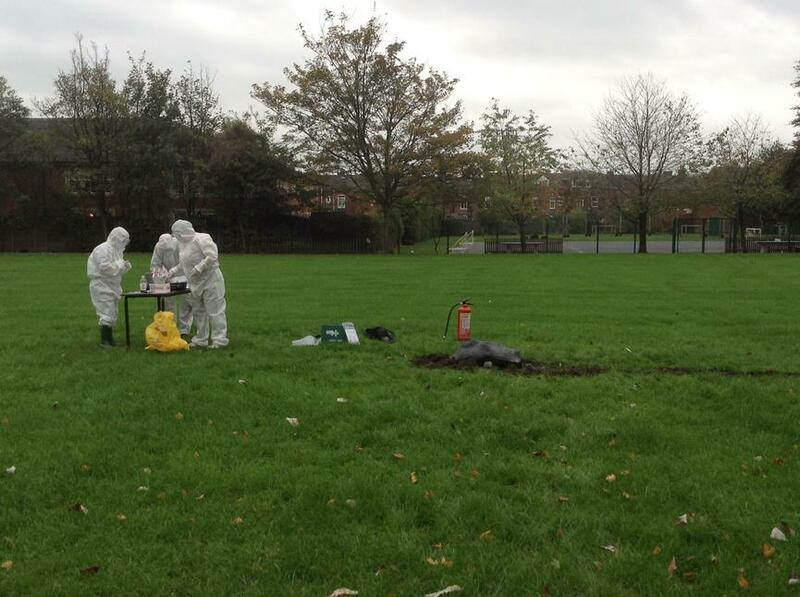 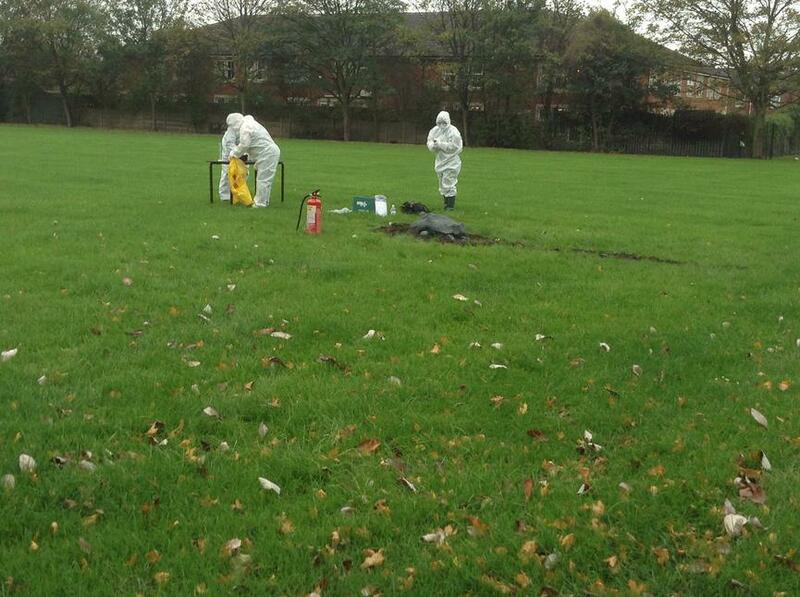 The police were contacted and scientists responded quickly to the incident. 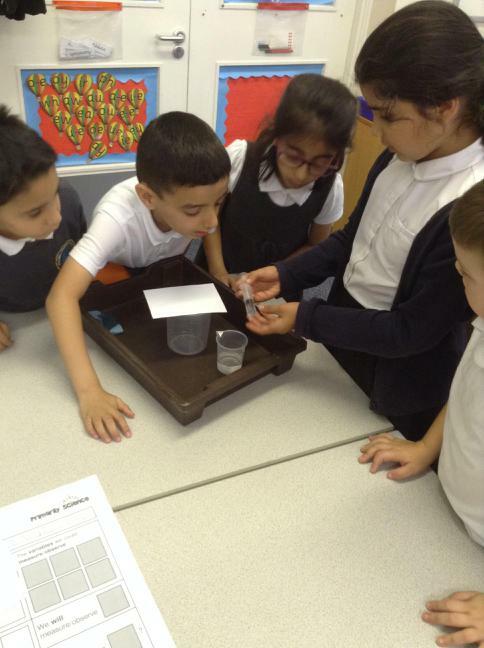 A group of scientists carried out investigations and experiments to uncover more information about the unusual occurrence. 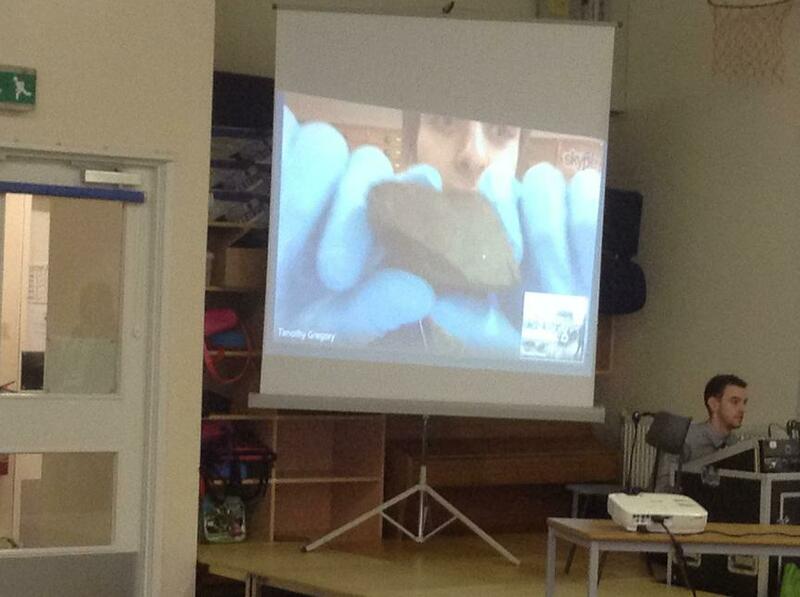 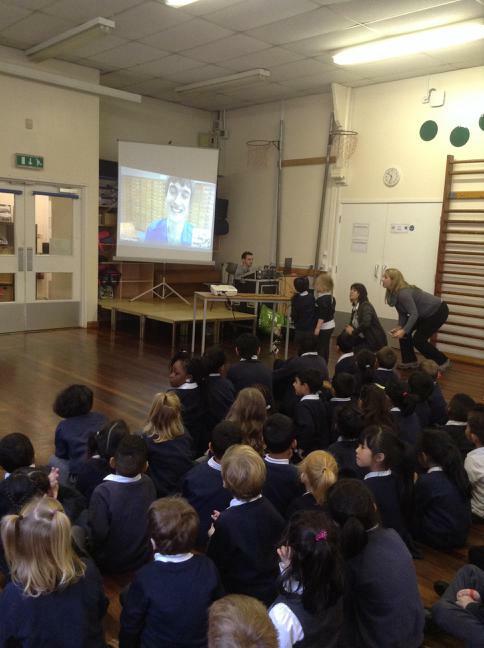 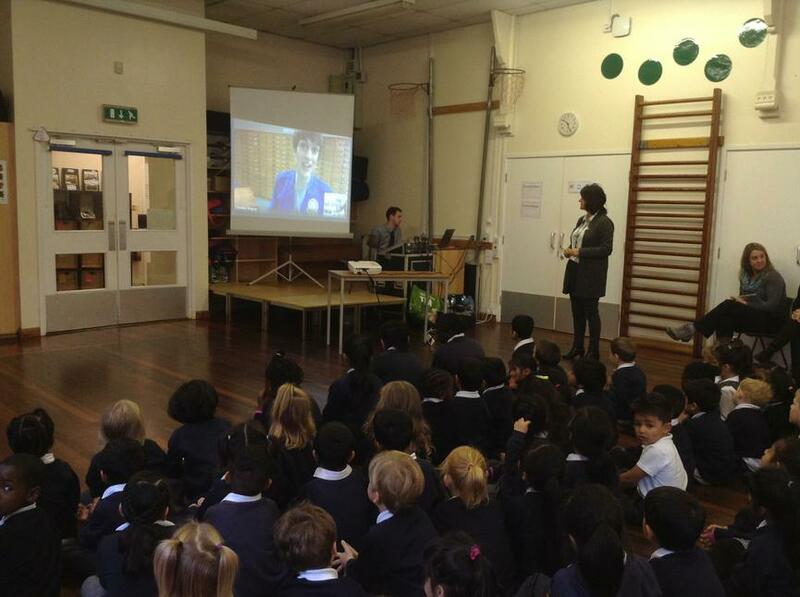 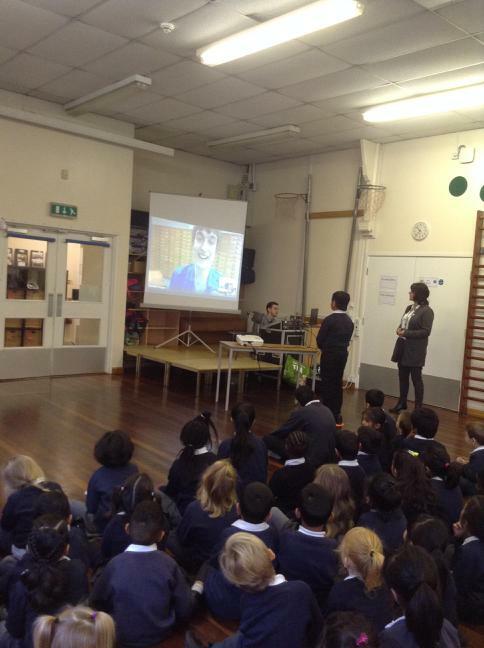 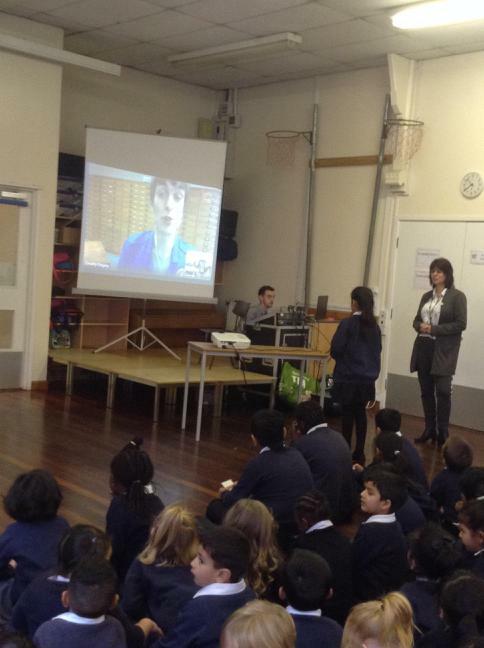 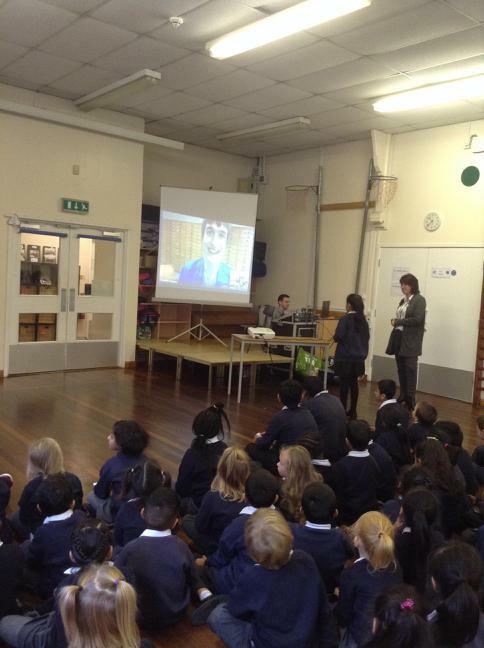 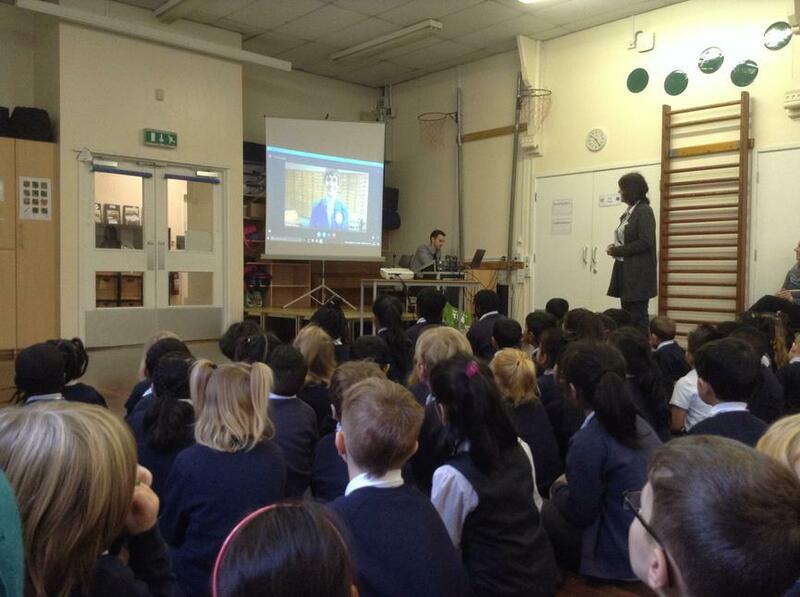 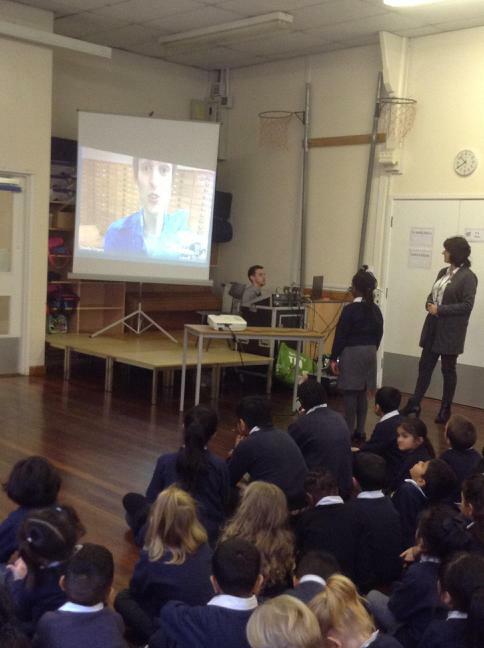 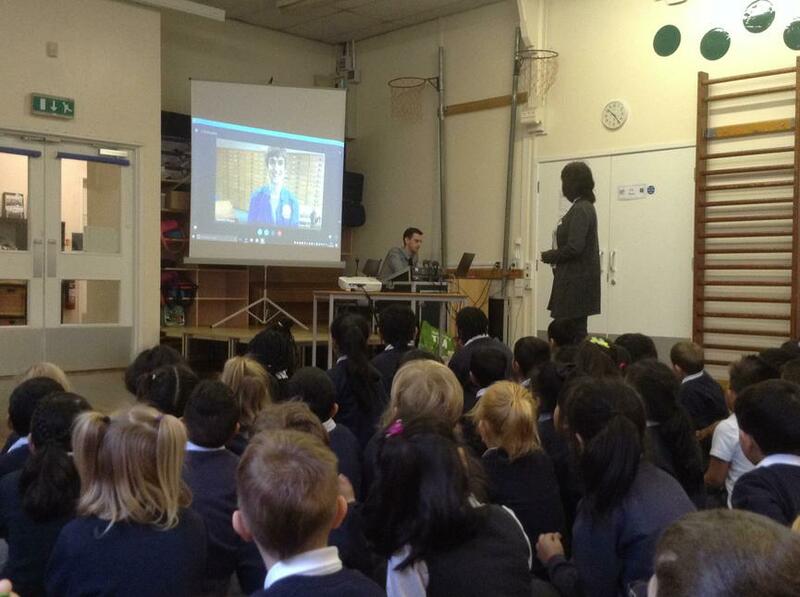 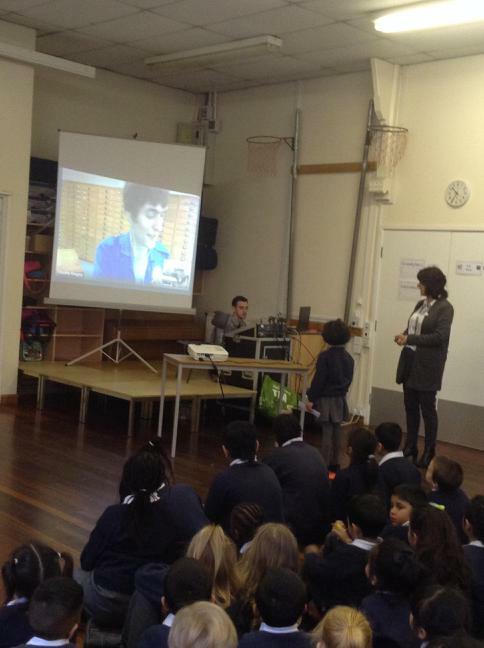 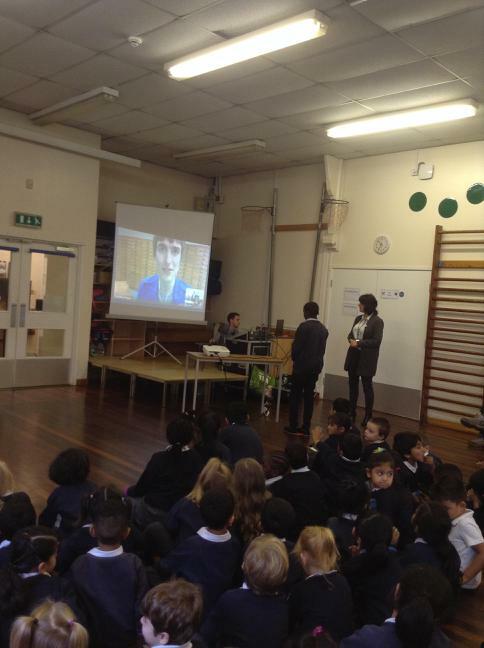 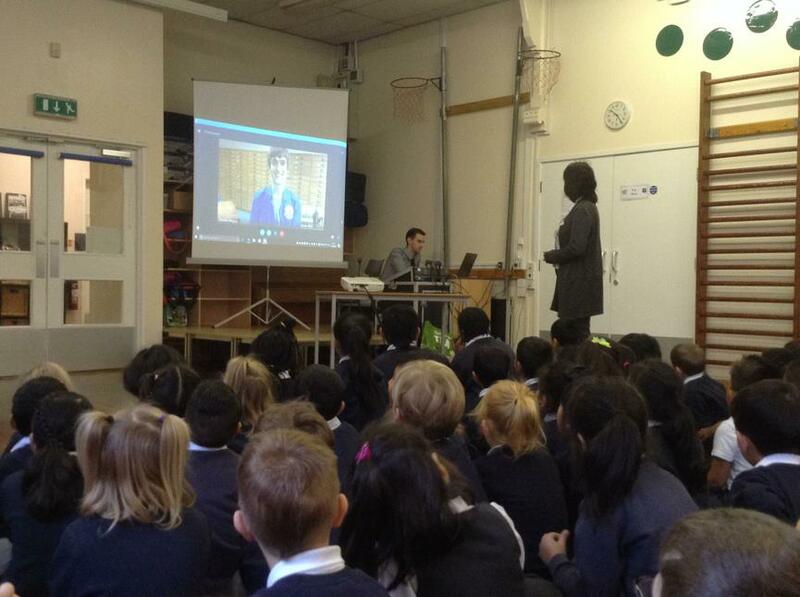 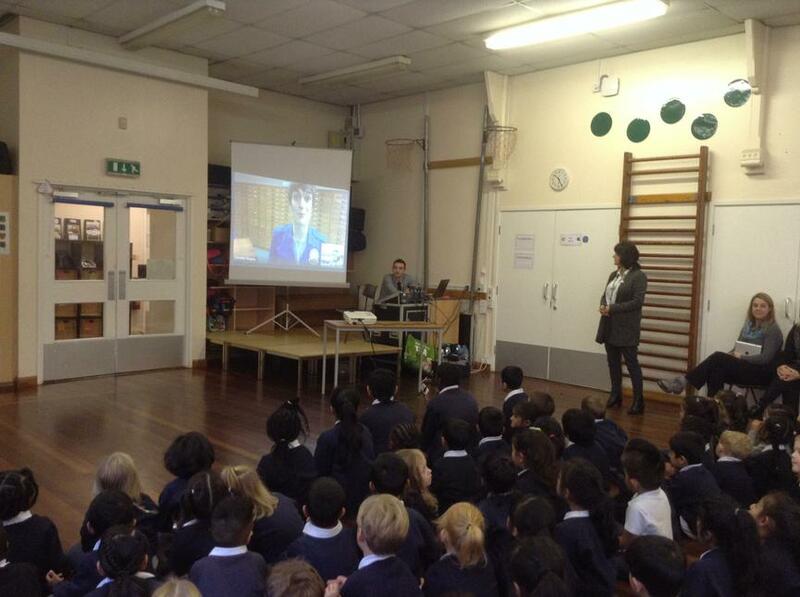 To to assist in our investigations Timothy Gregory, a space and meteor expert, was radio'd into assembly to help us learn more about rocks from space.